First Aid Cooling and Heating is your go-to company for top quality service of your air conditioning, refrigeration, and heating systems. 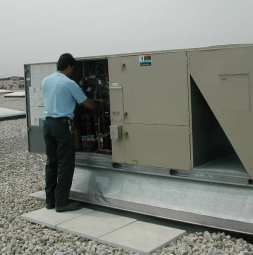 We provide sales and service for all brands of equipment including Carrier, Trane, York, and Mitsubishi. 24-hour emergency service is also available. We are insured and licensed with the State of Connecticut. All of our service technicians are highly-trained, courteous professionals who provide top-notch service to our clients. Please feel free to contact us to discuss your cooling and heating needs.